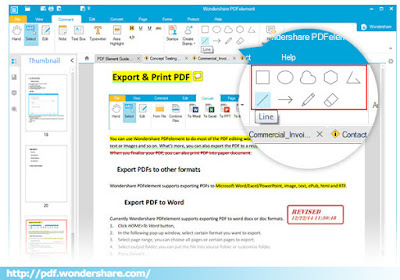 Why Wondershare PDFelement Stand Out from Many PDF Editors? PDF file is essential document by academic research and office environment used. To convert these documents into different files, PDF editor software should be the most practical tool. 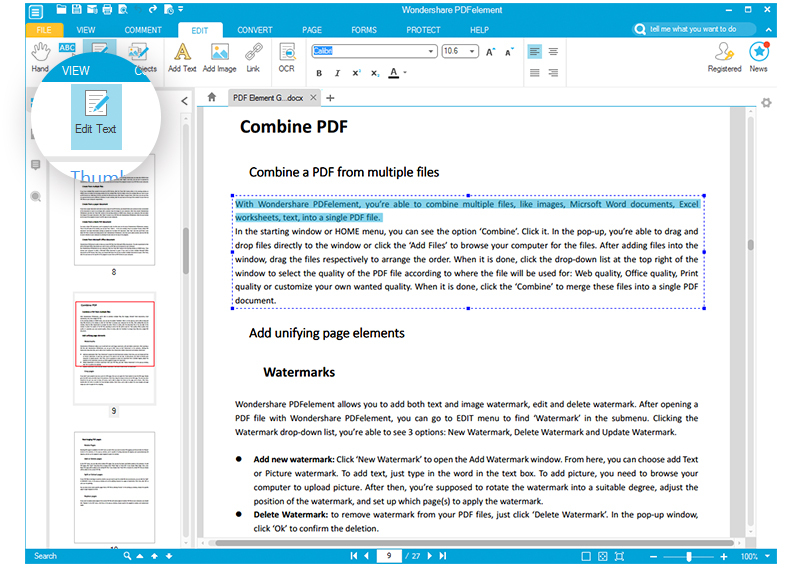 Wondershare PDFelement, that willbe a superb cost effective tool that has all it takes to solve all issues that has to do with PDF files .The Wondershare PDFelement is one of the few genuine “all in one” PDF editors that supports both Mac and Windows platforms. It allows you to create, convert and edit PDF easily. It also features an OCR plug-in which is useful for editing scanned images and PDF’s. 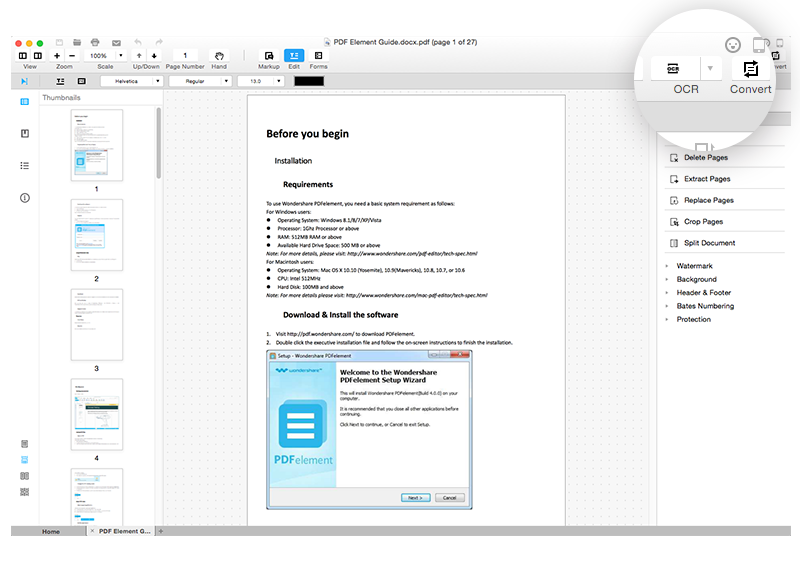 With Wondershare PDFelement, you can digitally sign, verify, stamp, watermark and password protect your PDF files.There are a whole lot of reasons that makes PDFelement one of the best PDF editors available today. Using PDFelement does not require any high technical skill. 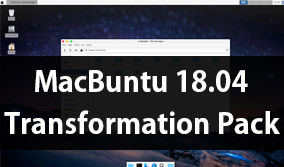 In fact, if you can click a mouse, then you can use the software. It is just as simple as that. 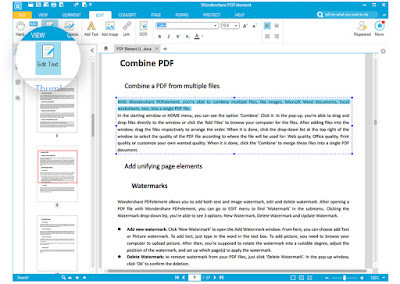 It boasts of an interface that is largely intuitive unlike some other PDF editors with complex interface. But with the PDFelement, you can navigate between documents with ease as all required steps are very clear and does not need a special training to understand it. Because its guide page matched corresponding detailed steps and tutorial for you. Everything is simple and straightforward. You can effortlessly add, delete or edit any content, including text, images, and watermarks.What’s more, more than 300file formatsto convert PDF from (to)...with just one click whatever you want. It will keep original. For example: Word, Excel, Text, PowerPoint, EPUB, HTML, RTF and images like JPG, JPEG, PNG, TIFF and etc. 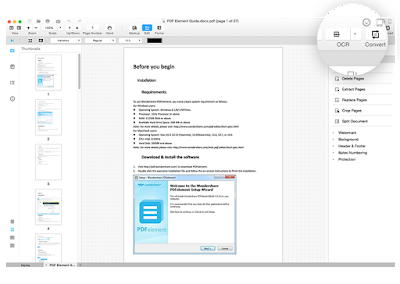 The OCR is an optional plugin that digitizes text by transforming a scanned or image based PDF document into usable text again but retains the document appearance. It is a top of the line technology and one of the core features of PDFelement which is absent in some other PDF editors. At the end, the OCR turns these images into a fully editable document allowing you to search, edit, insert and delete text, change the formatting of your text as well as other things you can do with a standard file. Sign PDF Documents with your Personalized Signatures. Import handwritten signatures and initials into stamps to sign PDF documents quickly. It also comes with a range of commonly used dynamic and business standard stamps, as well as 4 ways to create your own personal or business stamps. 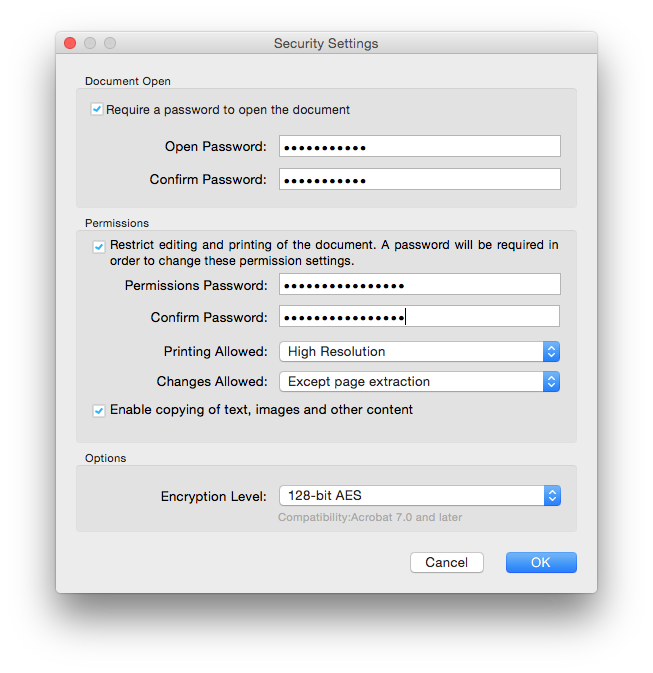 Sometimes, it’s necessary to add security passwords to protect your PDF files from being opened, or set user restrictions for changing the PDF content like editing and printing. And the PDFelement can be supported. Although Adobe is a tested and trusted editor but WondersharePDFelement is a worthy alternative. If you are looking at getting the value of Adobe without paying the price, then WondersharePDFelement is what you need as the alternative as it can do whatever Adobe can do. 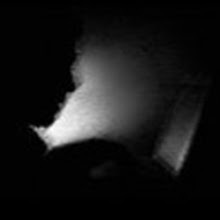 Of course, WondersharePDFelement has the advantage of offering users a trial of the software. This is a testament of full proof “quality assurance” because you will never say “goodbye” once you try it. You can download the trial version free from the official website. Although, the trial version comes with some limitations, however, it is designed to give you a feel of the features you stand to enjoy by registering for a complete package. Why not try it now! This is guest post by Maggie from Wondershare.